Thread: I’d Rather be Choked Than Woked! 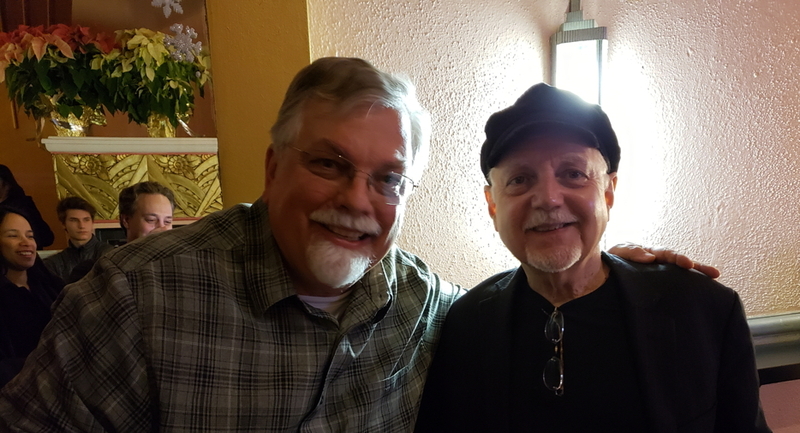 * God’s Guitar Player: Listen in as Bob and co-host Doug McBurney give a biblical perspective on the news of the day including updates on Phil Keaggy from last month (and 1977). In the photo, right, notice who has the halo! (And click to see the wedding ring too. 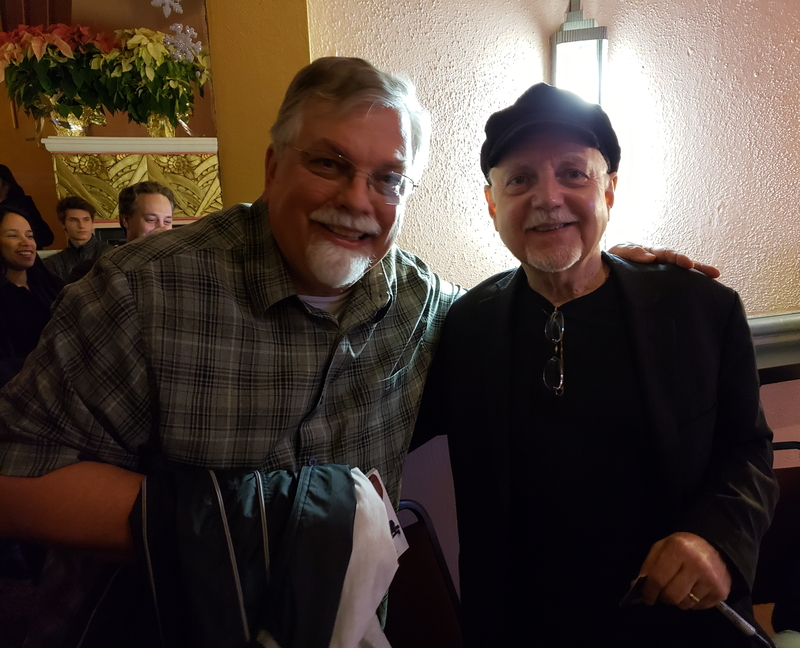 * Killing RBG: More evidence that mainstream media figure are a mere shadow of Bob Enyart Live, Real Science Radio & The Weekly Worldview – Fox and Friends said RBG died after the idea was already floated on our platforms. * DARPA Seeking Real Science Radio: Check out the listing from the Pentagon seeking concepts about adapting Gods created insect brains for use in robots and weapons systems, as already reported on RSR for a decade or so. * March for Abolition: Hear about the first recorded instance in which a child scheduled to be killed during a March for Life (actually during Colorado RTL's March for Abolition) was saved by those marching for abolition. * Vestigial Reporting: Hear how Gizmodo (and others) recycled a slightly edited version of a kgov.com/vestigial-organs. * Choking on Google: Find out why Bob would rather not see MLK Jr.’s head depicted as a Google Logo and why he’d rather be choked than "woked".